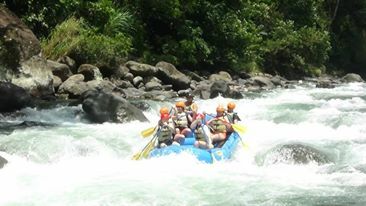 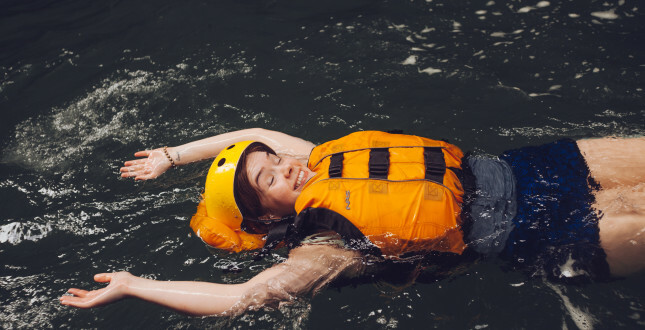 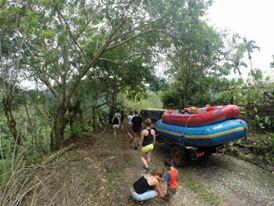 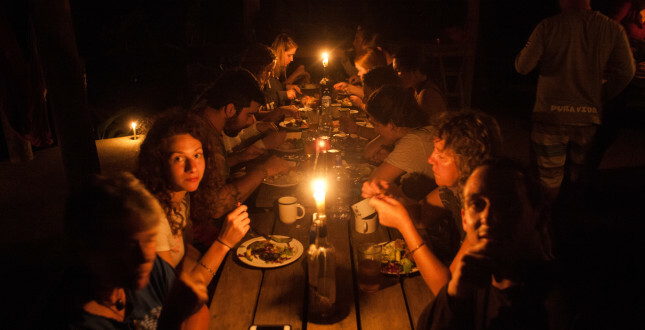 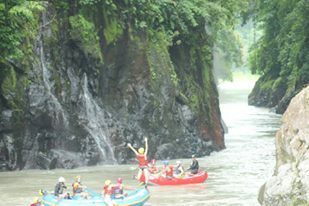 A two day raft and camp trip starts with rafting on day one, including lunch and a small hike next to the river. 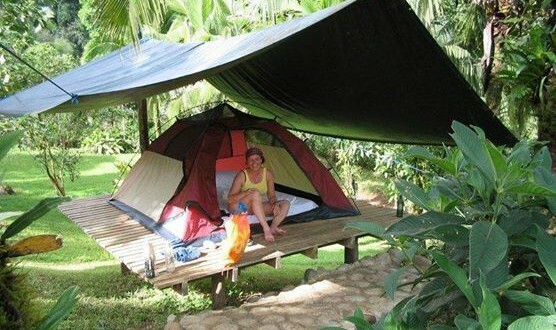 Once you arrive at the campsite, you will get settled, have happy hour and dinner. 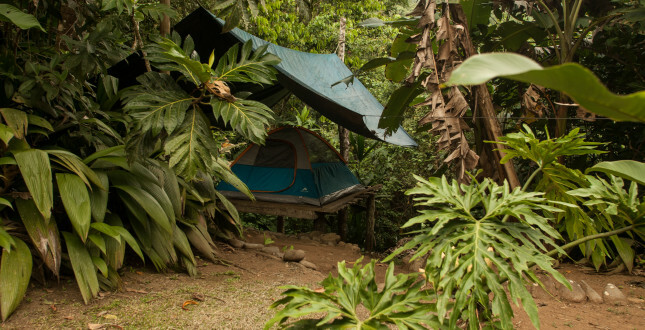 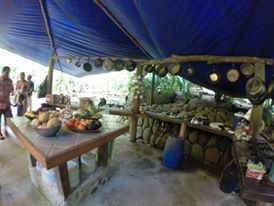 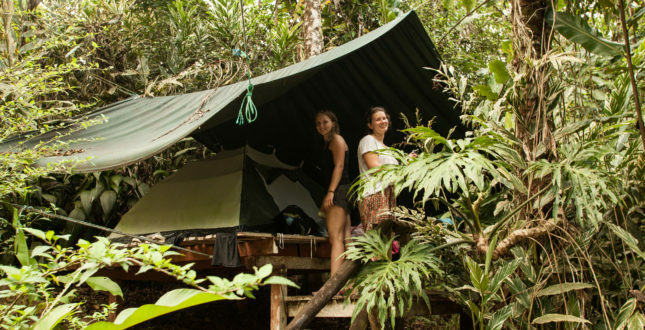 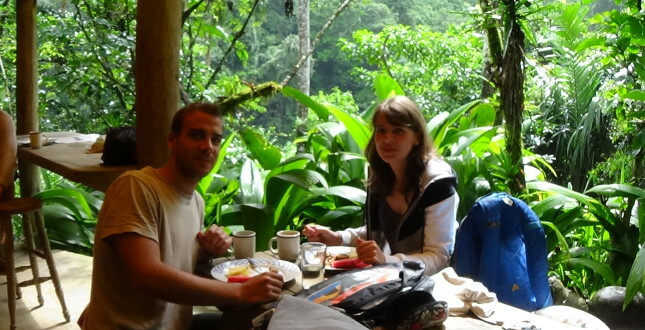 You will sleep in tents on platforms, wake up with the birds singing close to you, have breakfast and continue with the best part of the Pacuare River trip. 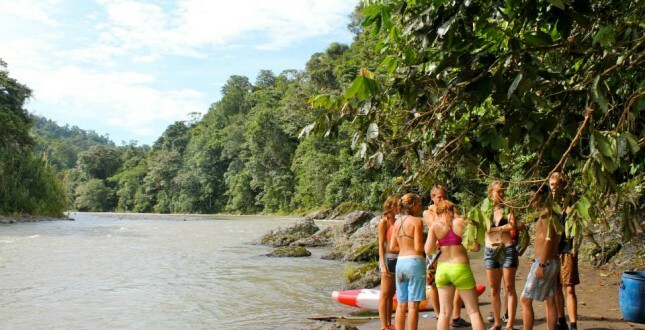 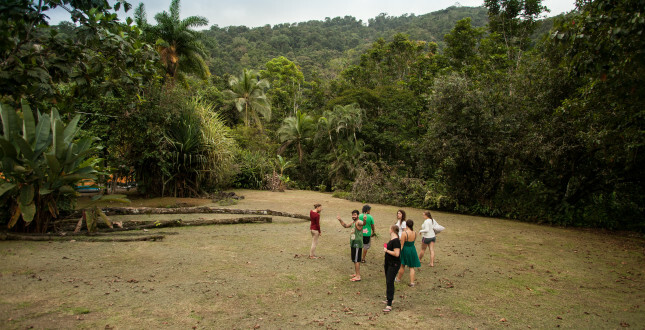 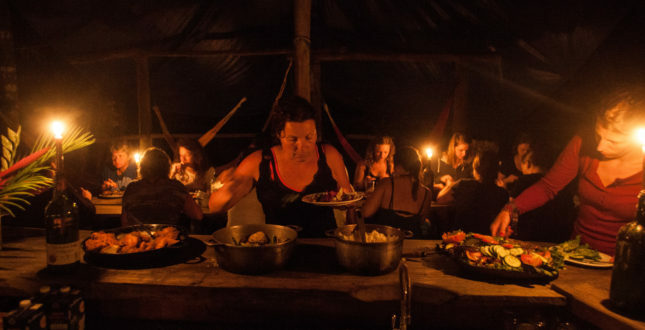 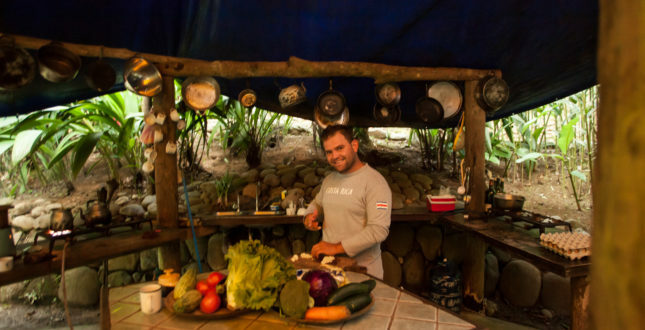 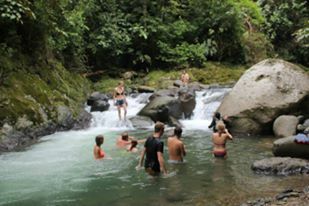 If you stay more nights in the campsite, you can relax, swim in the river, hike to a waterfall or cross the river in a basket ferry that has been set up for the indigenous tribe that lives on the other side of the river.